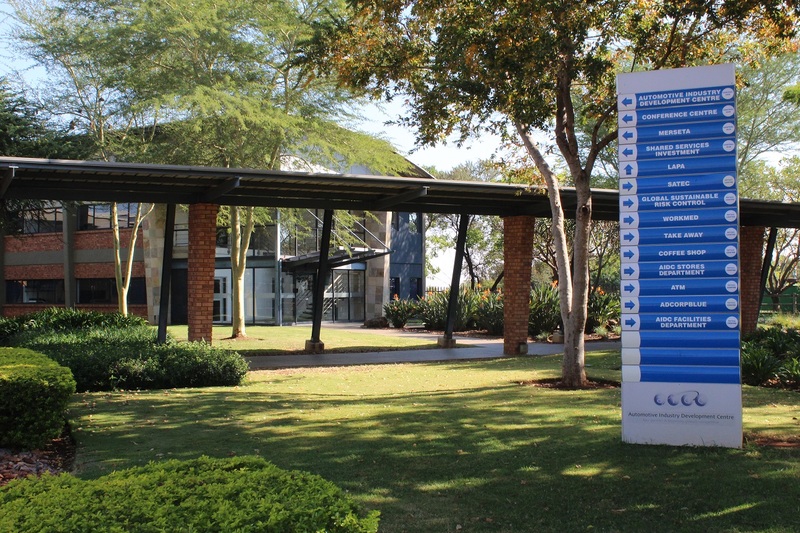 The Automotive Supplier Park (ASP) is an industrial park based in Rosslyn in the northern part of Pretoria. The park spans 130 hectares and houses a tenant pool comprising mainly of component manufacturers and suppliers to Original Equipment Manufacturers (OEM). Automotive component manufacturers, suppliers and service providers benefit from the synergies and cost saving opportunities created by the locality of the Automotive Supplier Park. The AIDC develops factories to tenant specification on a long-term lease basis. The ASP is a benchmark project for our country and the continent at large and has contributed significantly to the global competitiveness of the South African automotive industry. The ASP is close to all major OEM plants including BMW (3.3km), Nissan/Renault (1.3km), TATA (0.5km) and Ford/Mazda (35km). Tenants enjoy the benefit of shared infrastructure and value-added services including facilities management, ICT services, centralised security, logistic services, Conference facilities, canteen and healthcare facilities. The ASP provides advanced Information and Communication Technology (ICT) infrastructure and services. Tenants are offered a wide range of services including affordable routing IP telephony service, broadband internet and email, server access, back-up and data recovery services, ICT support, access control and CCTV monitoring. The ASP boast beautiful gardens, common areas which provide a conducive working environment. Factories at the ASP are developed to tenant requirements and legislative approvals. Building designs and finishes are governed by the ASP’s architectural guidelines and meet international automotive standards. Tenants benefit from warehousing and distribution services rendered by independent service providers. A centrally located container depot which handles in and outbound container traffic is significant benefit to tenants.